Buying the right format at the right store means you won't get stuck paying full retail price for game discs or downloads. 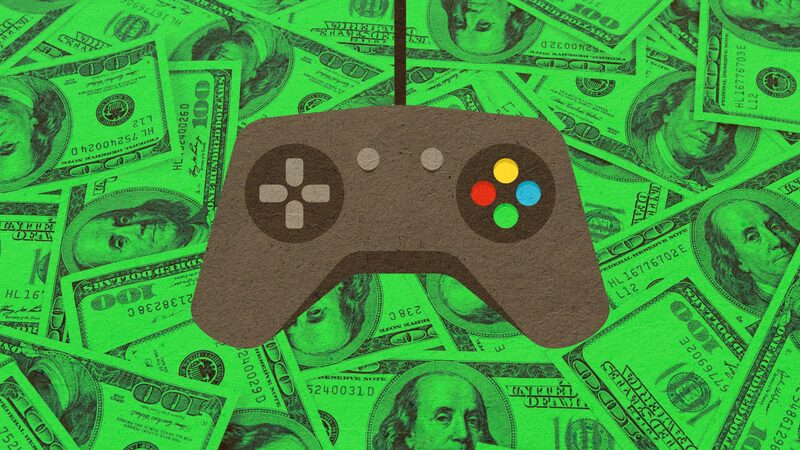 Paying $60 for a new video game isn't an outrageous price, considering the years of effort put in by sometimes hundreds of artists and programmers. But for anyone looking to sample a wide range of games, especially looking for the right fit for kids, that can add up, quickly. Fortunately, there are many ways to find discounts, deals and sales on games for the PC, and for consoles like the PlayStation 4, Xbox One and Switch. Sometimes these discounts apply to slightly older games, but especially for the computer versions, new or nearly new games get discounted surprisingly quickly. Last holiday season's $60 entry in a big franchise could be $20 in six months to a year. 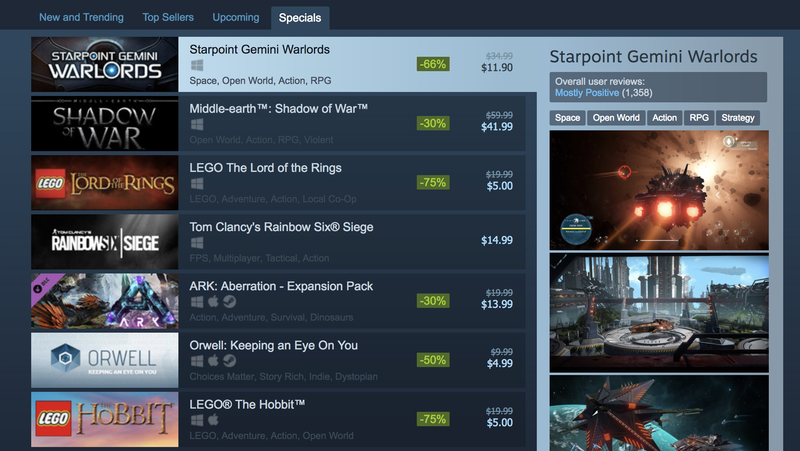 Steam (at steampowered.com) is the biggest online outlet for games played on PCs. Steam sells the games, including plenty of kids games, and you play them through the downloadable Steam software. Check the website or app regularly for a non-stop stream of sales and discounts. Hundreds of games are on sale almost every day, with bigger, more popular games often on sale during big holidays -- everything from Christmas to the Lunar New Year. The initials in the Steam-like GOG.com stand for Good Old Games, meaning these are mostly classic games, again played on a PC. Older games are often less expensive to begin with, and the site also has frequent sales. 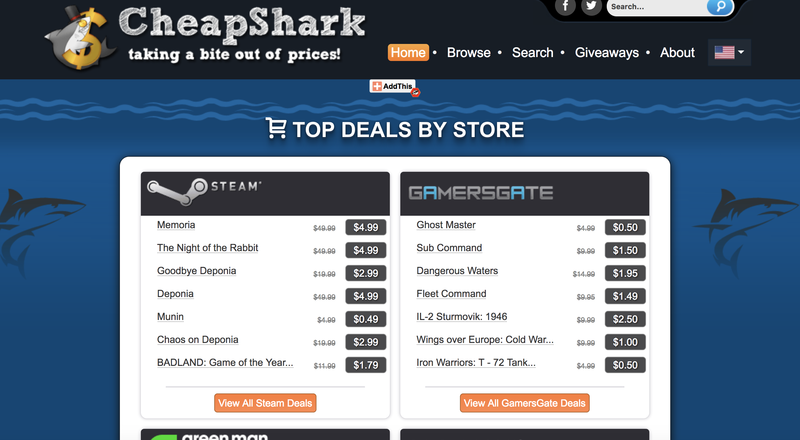 A great search engine for game sales, Cheapshark.com plugs into databases from Steam, Amazon and other online stores, highlighting discounts and letting you compare prices from multiple stores when searching for a specific game. A somewhat cluttered website, cheapassgamer.com is still worth a look, as it lists sales on PC and console games, as well as other electronics and tech gadgets. The site is also known for its robust message boards, where readers share sales and discounts they've found. There's a Reddit community for almost everything, including several dedicated to video game sales. 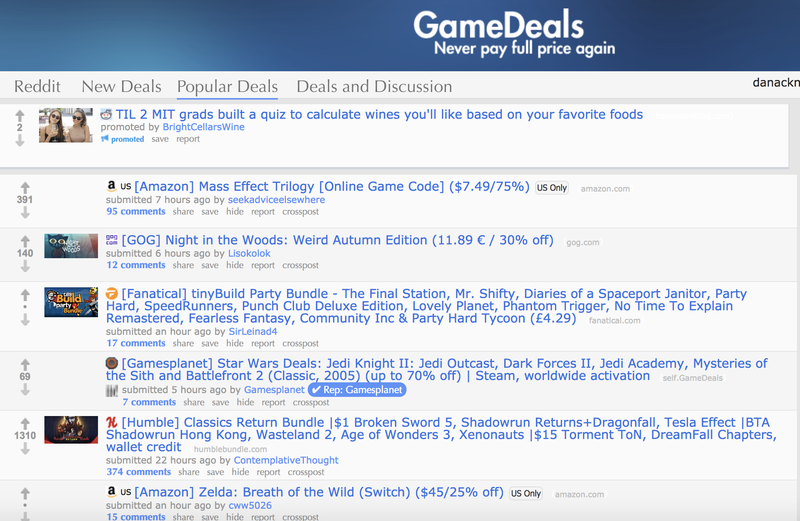 The most comprehensive is Reddit.com/r/GameDeals, with more than half a million subscribers. There, dozens of new posts every day highlight the best sales on Steam and other digital download sites, as well as discounts on game discs from retail stores like Target and Best Buy, Amazon sales, and even discounts on hardware, from VR headsets to game controllers. Every current game console, including the PlayStation 4, Xbox One and Switch, has a built-in digital game store, selling games that you buy and download immediately, right from your TV. Each usually has a few games on sale, changing frequently, and sometimes they offer bigger sales during holiday seasons. The handful of deals on the Nintendo eShop on the Switch is one of the only places to find discounted games on that console. Sony's PlayStation shop, accessed through the PS4, often has a large number of games on sale, with even deeper discounts (and some free games) for members of the PlayStation Plus premium membership program (which itself costs $60/year). Microsoft similarly offers discounts and free games for paid members of Xbox Live Gold. Where do you find good deals on games? Are games too expensive? Let us know what you think in the comments below.